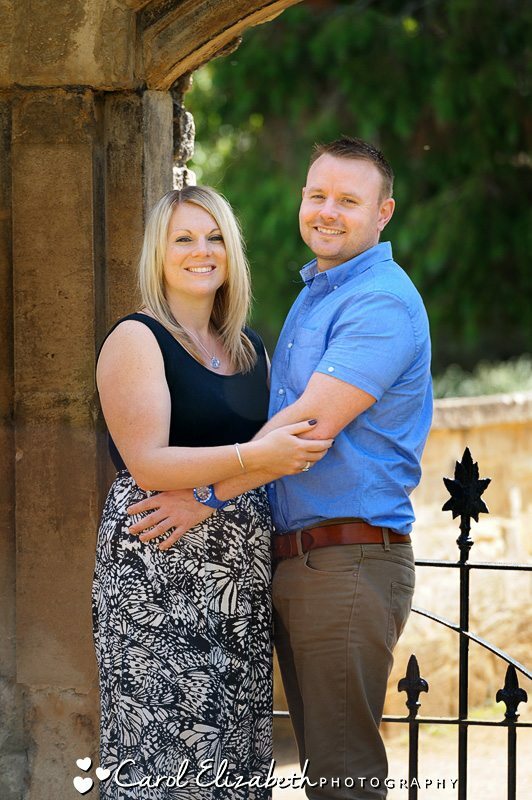 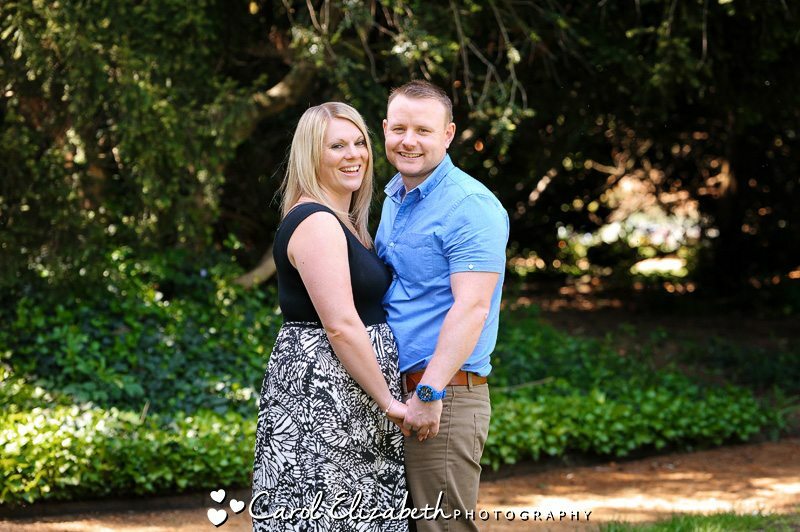 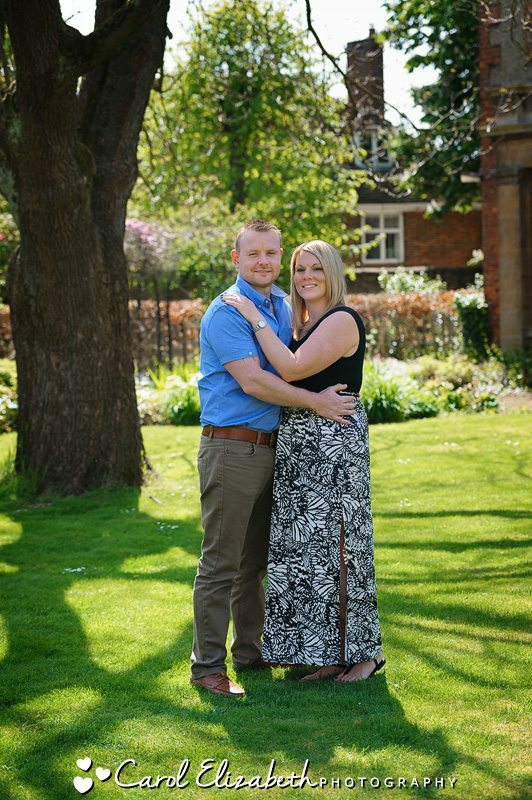 Laura and Paul are getting married in a few weeks time – really exciting! 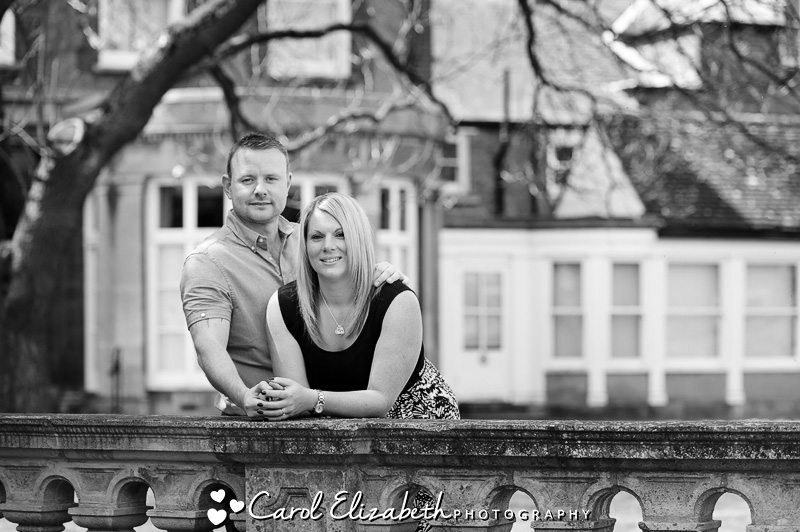 (You can take a look at their wedding here). 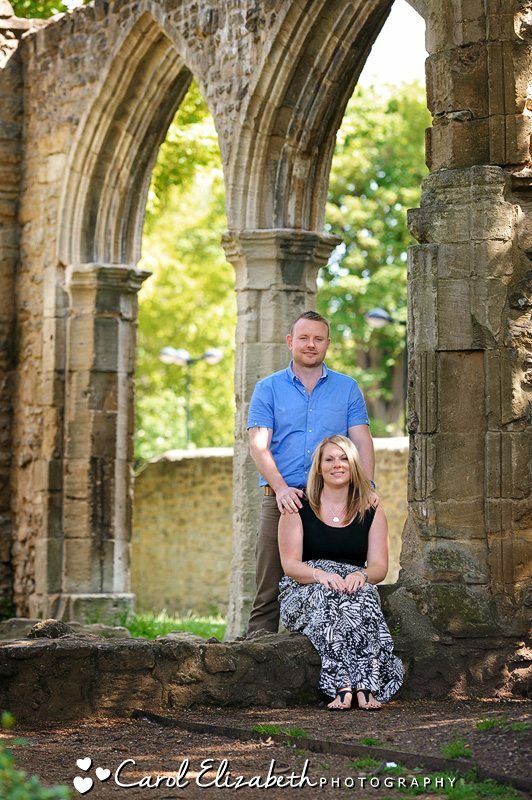 I photographed their pre-wedding photoshoot in Abingdon on a lovely sunny day, and it was really fun and relaxed and we had a great chat about their upcoming wedding day. 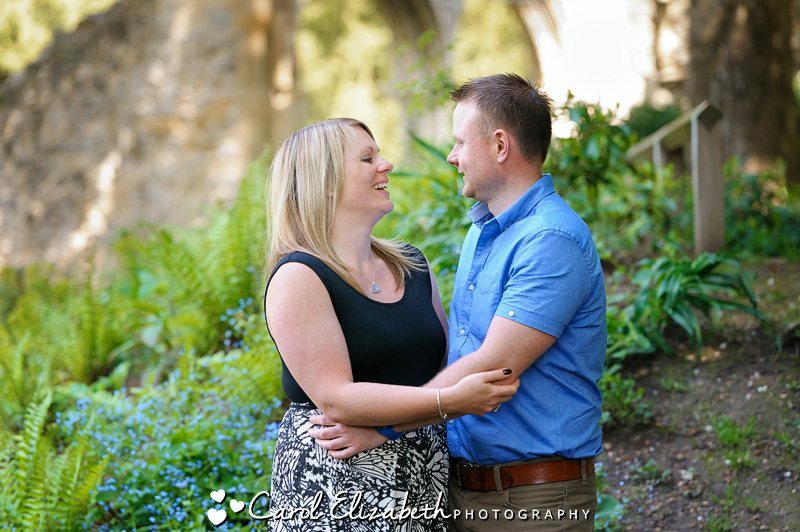 The photoshoot is a great idea to all get to know each other better, and to have an idea about how the photography will be on your wedding day. 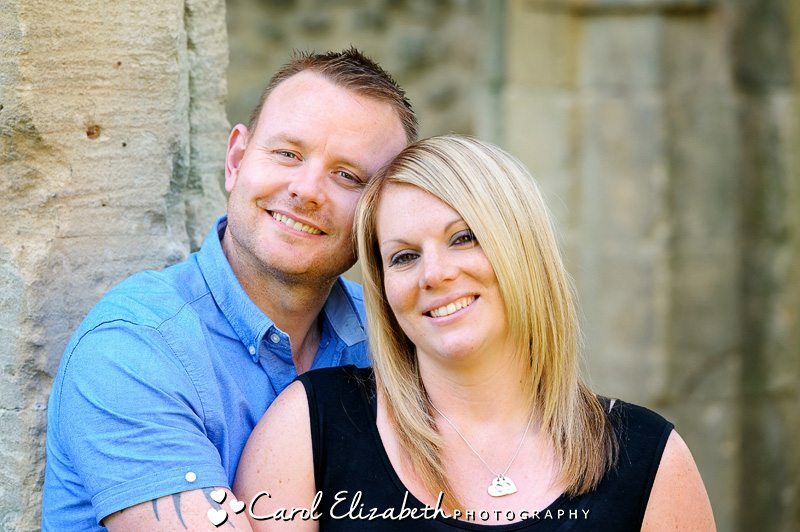 Couples always enjoy this session and I do recommend that everyone has a pre-wedding shoot!